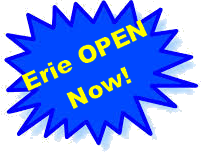 Drive 1000s of Erie Hotel Travelers Straight to YOUR Place of Business! We have partnered with Choice Hotels at SEVEN (7) local Erie locations! That's over 25,000 viewers/month and 185,000 annually! Something to do that is fun and interesting! They have money-in-hand and are ready to $PEND! Wouldn't it be great if they couldn't miss YOUR ad and location info.? 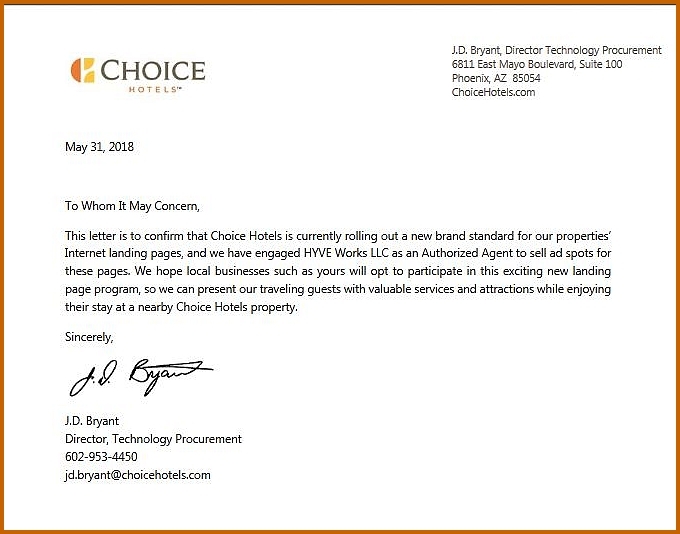 Well, that's now very possible with this fabulous new, high visibility and perfectly targeted hotel concierge advertising program! And did I mention that it is very reasonably priced to boot? The world is now over 70% digital. 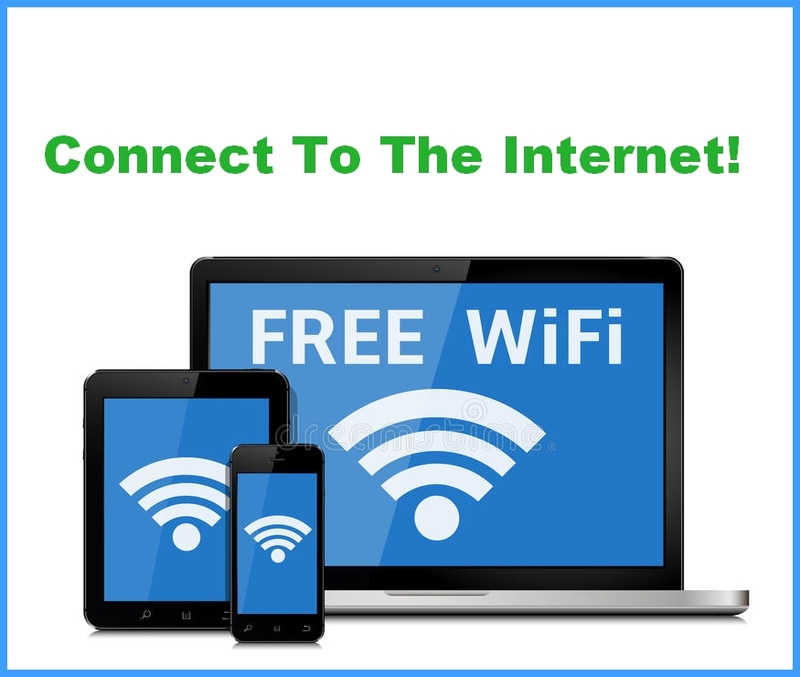 The first thing travelers do after putting down their bags is LOG IN to the hotel's WIFI internet service from either their smartphones, laptops or tablet devices. When they do, they see the hotel's WELCOME page with pertinent info. on the hotel's amenities, etc. Now, also on this very first page, and above the fold ( top half of the page) are the ADS for local restaurants and area businesses! These ADS should be yours. We have a TOTAL of only EIGHT (8) available ads in each location. 2 available - PREMIUM Top Spots in the main carousel on the page. 3 available - ACTIVITIES Spots just below the Dining spots. Ads will go live at each location shortly and your term begins when your ad goes live. A 12 month run is optimal and secures your first right of renewal! YOU MAY CHANGE YOUR AD SEASONALLY or AS DESIRED! 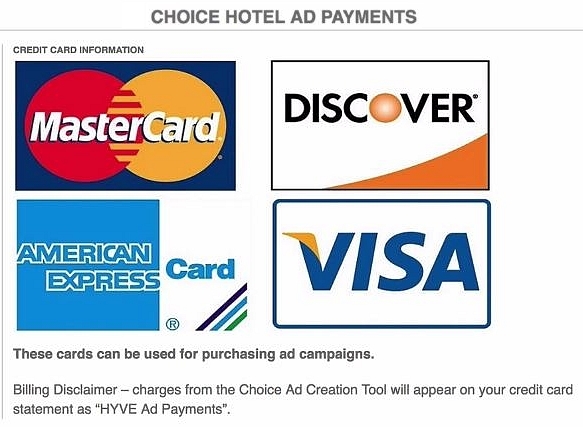 Clicking on any ad links them to a Google map showing them exactly how to get to YOU from the hotel! How cool is that? 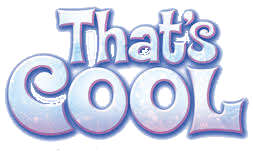 Comfort Inn Presque Isle at 3041 W. 12th St.
Any Restaurant, Entertainment or Educational Venue within a 30 mile radius of The Millcreek Mall in Erie is advised to seriously consider this fantastic opportunity. So there you have it! Remember this is on a first come, first served basis as these highly interactive, laser-targeted spots are very limited. 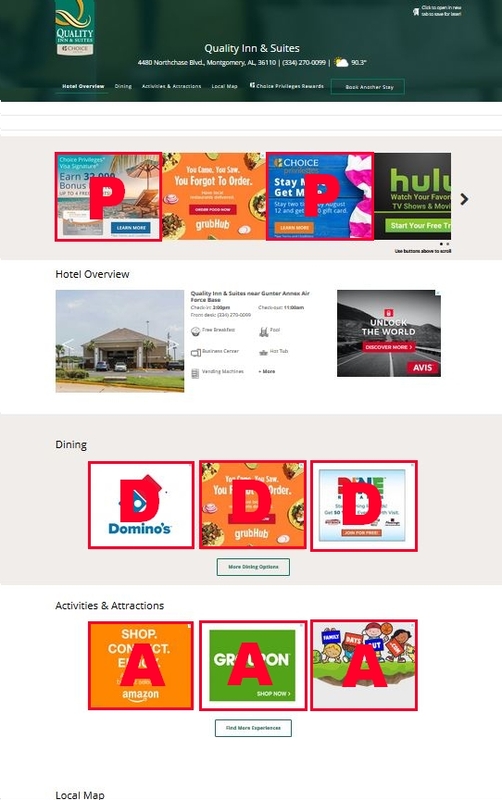 There will be just THREE ads placed in the DINING section, and just THREE in ACTIVITIES. The TWO PREMIUM spots are the top always sell first so if you want one...grab it! As I stated above, This is an awesome value. Highly interactive, laser-targeted, immediately visible and very affordable. Advertisers would be wise to secure multiple if not ALL SEVEN locations to maximize this certain ROI. Rates are protected here due to competitive reasons and will be fully disclosed upon meeting with you to place your ads. So book a time with me NOW before your competitors get the spots! 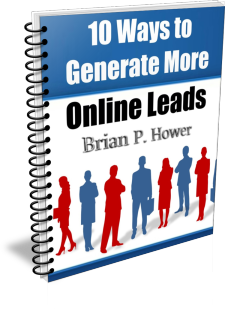 Just call 814-836-8701 or email me AT bphower1@live.com asap. Erie will be closed as soon as the spots are filled and I will then move on to the next area.